York and Harrogate are packed with events throughout the summer months, but one of the best times to visit with friends is over the Bank Holiday weekend. You can extend your weekend by a few extra days and enjoy the vibrant city of York and charming town of Harrogate at their best, and our York and Harrogate serviced apartments are the perfect accommodation when you visit; luxury self-catered apartments close to popular attractions and amenities. 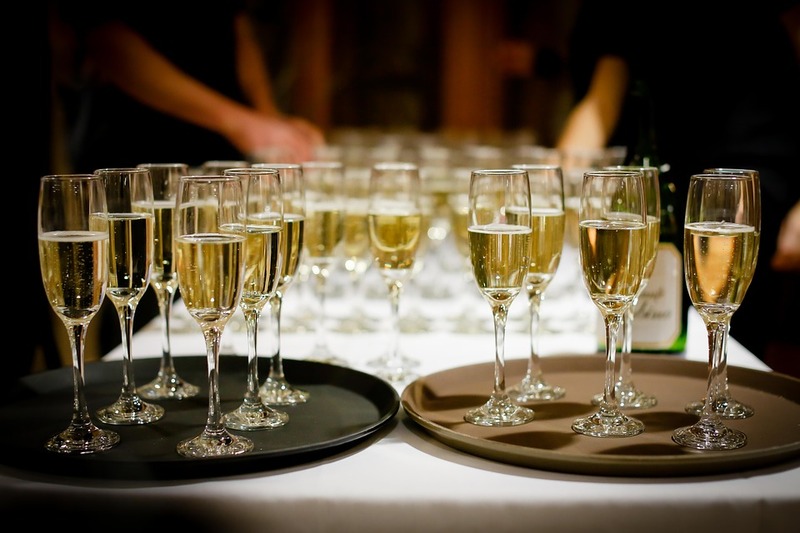 On Friday, August 24th, you can kick-start your Bank Holiday by heading to the York Barbican Centre for a Prosecco Event! Organised by Prosecco Events UK, the event begins at 6.30pm and runs over to Saturday 25th too. 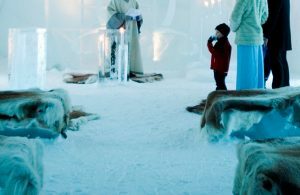 There is a chance to sample more than 20 different types of Prosecco, champagne and cocktails. Ale enthusiasts can also enjoy a selection of ale and beer, and there is a dedicated gin bar too. There will also be entertainment in the form of live music, DJs and great food. Tickets are available from £10.24, and the minimum age for attendees is 18 and ID is required. The York River Art Market is an award-winning art and design market which takes place every Saturday in August and both Saturday and Sunday over the Bank Holiday. 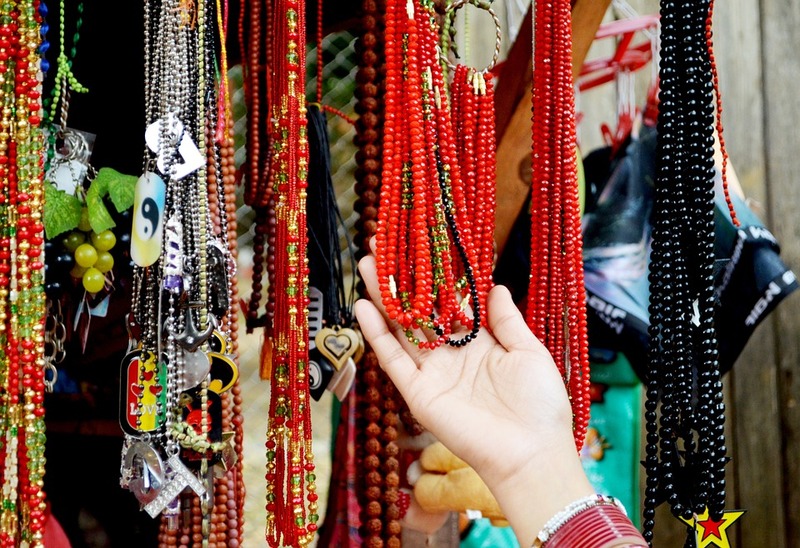 The market stretches along Dame Judi Dench Walk behind the beautiful Museum Gardens and next to the Lendal Bridge. You will find there is something for everyone at the market, as it attracts all sorts of artists and crafts from around Yorkshire and beyond. After enjoying a picnic in the Museum Gardens, a wander through the market is a lovely way to spend the afternoon in the city. One of York Racecourse’s biggest events in the summer is the Welcome to Yorkshire Ebor Festival, starting on Wednesday 22nd August and ending on Saturday 25th August, with Ladies Day on Thursday 23rd August. Ladies Day gives visitors to dress up in their best, and there is a chance to win prizes on the Ebor Fashion Lawn. 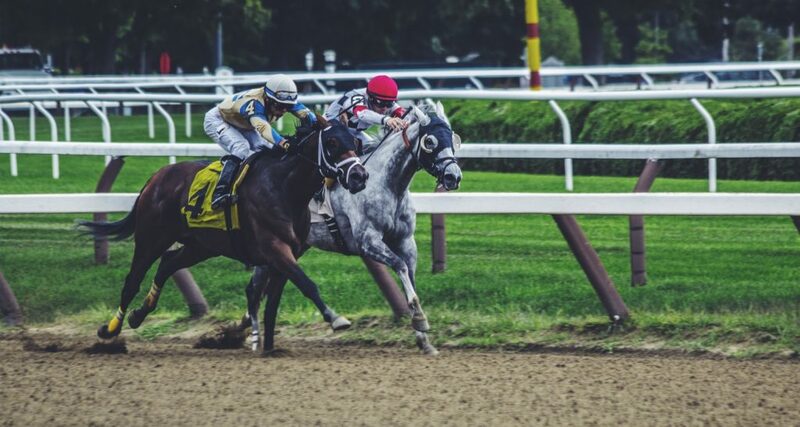 And for those who want to place bets and watch some horse races, this weekend is perfect, with races taking place every day, culminating in the highlight; the Ebor, York Races’ oldest and most famous on Saturday 25th August. 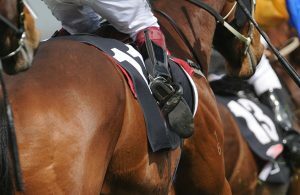 Find out more about planning for a day at the York Races here. One of York’s biggest events taking place on Bank Holiday Monday happens right outside The Lawrance York’s front door on Micklegate. 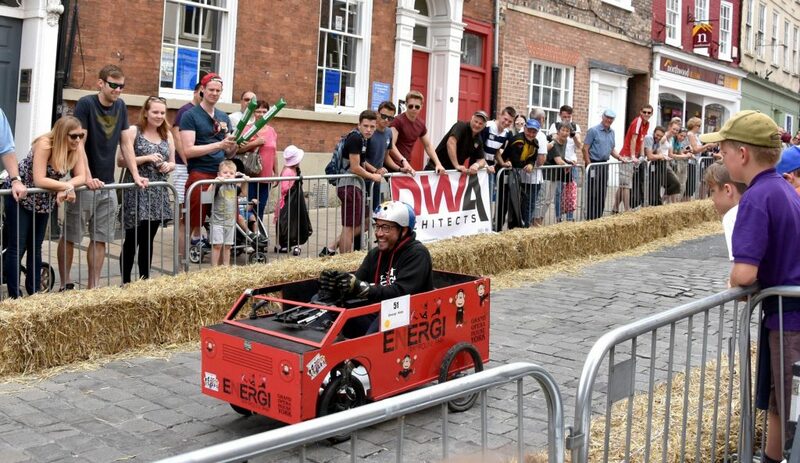 The Micklegate Run Soapbox Challenge sees 50 soapbox carts hurtle down the cobbled street on Monday 27th August and is great fun for both competitors and spectators alike. There will be two rounds of racing, beginning at 10am and 1.30pm, followed by a race of the top 10 and a trophy presentation at 5pm. The race will see more obstacles than just the cobbles, however. Competitors can expect to come up against water, ramps, chicanes and more, making for what will be a spectacular soapbox race! The RHS Garden Harlow Carr in Harrogate is hosting Summer Music Sundays every weekend in August, including the Bank Holiday. 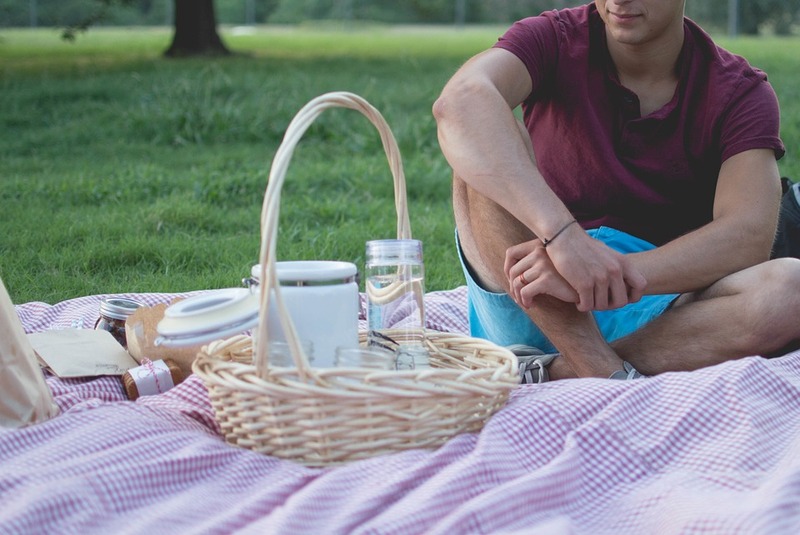 In the afternoon, head to the garden with a picnic, soak up the sun, and relax while listening to live music. The events take place between 1pm and 4pm and is a lovely way to spend a leisurely afternoon on a weekend getaway to Harrogate. Other activities at RHS Garden Harlow Carr include the crafts showcase, featuring ceramics, wood, sculpture, textiles and more art mediums for you to browse and buy. There is a chance to meet the makers and watch demonstrations too. 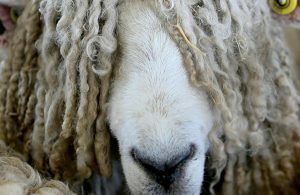 More than 130,000 visitors flock to the Great Yorkshire Show every year for a grand day out like no other.